As one of the nation’s leading health benefits companies, Anthem seeks to attract the best talent to help us deliver on our promise to America — better, more compassionate and more affordable health care. Anthem offers multiple career opportunities for those with a passion for improving access to care and services for the people we serve — so they can take care of their health and well-being. 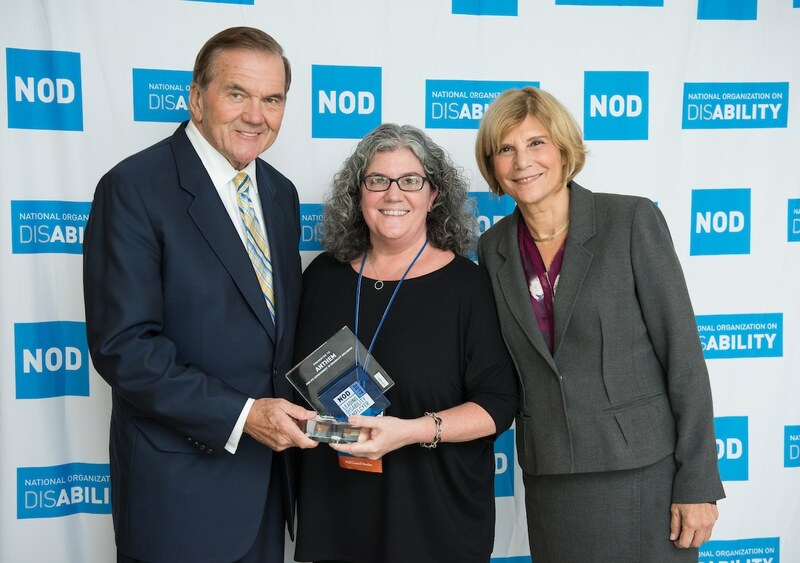 We are proud of a workforce that reflects and understands the health care and service needs of consumers and believe that disability-competent organizations are better for all associates and consumers. Because diversity matters to us, Anthem fosters a culture of inclusion where different backgrounds, perspectives, talents and life experiences come together to create innovative products and services centered on the needs and expectations of the individuals and families who rely on us and a culture where all associates can achieve their career goals while transforming health care with trusted and caring solutions. Manager education about disability literacy, the ADA, the Independent Living Philosophy, and employment best practices. National Disability Employment Awareness Month enterprise-wide events to raise acceptance and build community partnerships. Engagement of associates with disabilities and family members through ABLE ARG and other strategic initiatives. A dedicated Diversity Pipeline Strategist leading the sourcing and recruitment of people with disabilities.